Don Aravind is an award-winning fimmaker who has worked on more than 25 films as a screenwriter and director. He is also the director of ‘Drive’, a new Viddsee Originals web series. The series explores human stories through the final working days of a taxi driver, and his fleeting relationships with passengers. Tell us a bit about yourself, and how you got into storytelling and filmmaking! I was keen on filmmaking since I was young, but didn’t get to attend film school. It was only after National Service that I joined Ngee Ann Polytechnic’s Film, Sound & Video. That was the start, like a dream come true. A decade later, I started directing for TV. What was the inspiration behind the story and characters in Drive? Inspiration manifests in various forms, in everything that I involve myself in. It takes a collage from personal memories and people who mean a lot to me. The story and characters of Drive are connected to me. But, they are universally relatable too. Talk with any taxi driver, and you will know. What were some of the challenges you encountered while working on Drive? I dread filming in a moving vehicle. Sound, road, camera mounts, continuity — you name it. All the departments working around these elements underwent challenges. Secondly, filming overnight for two weeks needs mental energy and stamina. There are many challenges. That’s how it should be. If there is nothing challenging, you won’t remember it. What was your aim as a director with Drive? The story precedes the director. I hope it resonates, and the audience connects with the characters. 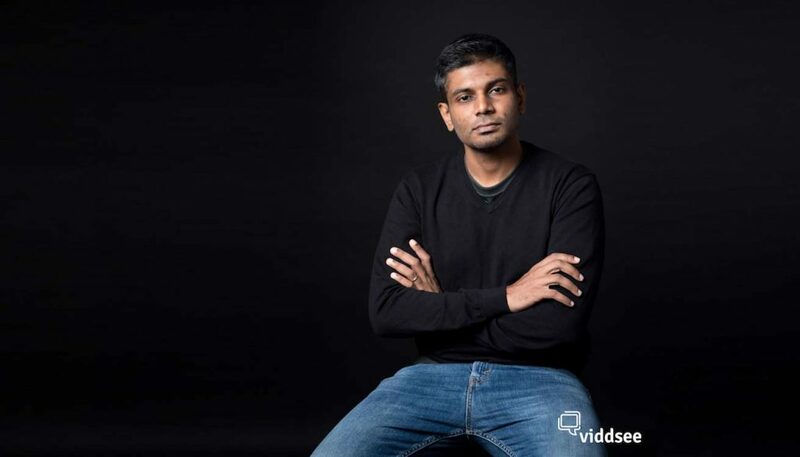 Could you talk about your writing process with D Vel Murugan? Vel is a close friend and good director. He is an excellent storyteller whom many might not know of. I am a fan of his work. We had various versions of what works and didn’t during the writing process. He left it to my best judgement, and I reworked the story while staying true to its soul. 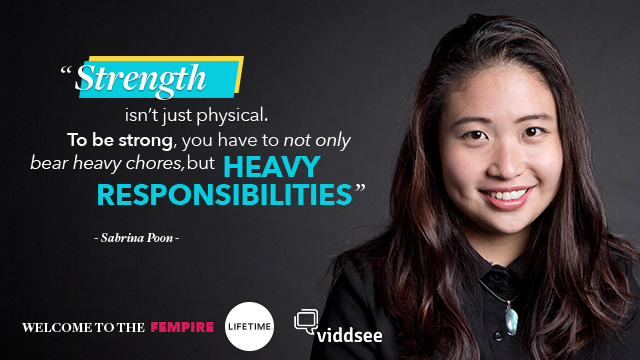 Your short films on Viddsee feature characters who have suffered losses. What draws you to this recurring theme? My work consciously deals with loss quite a bit. My life experience draws me to this theme. Any interesting stories from production with your cast and crew that you’ll like to share? The lead actor, Uncle Silvarajoo (Prakasam), has not smoked before in the 62 years of his life. He did for this project. Watch the rest of Drive here!